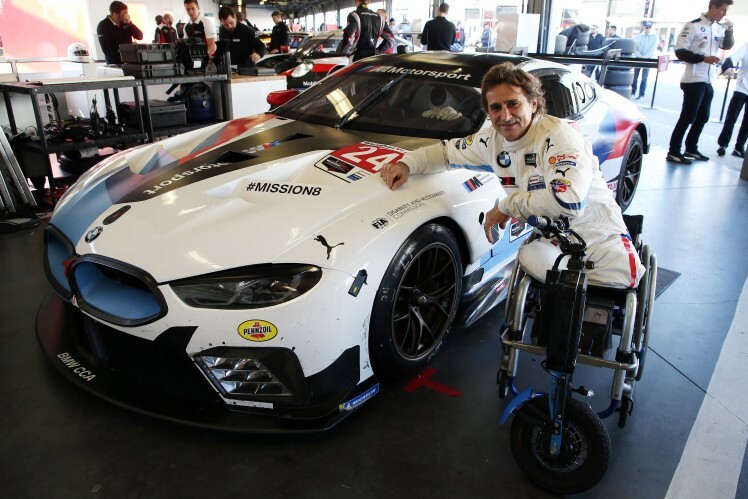 Race driver Alex Zanardi has lost both legs in an accident, but is still competing in the Rolex 24h race in Daytona. 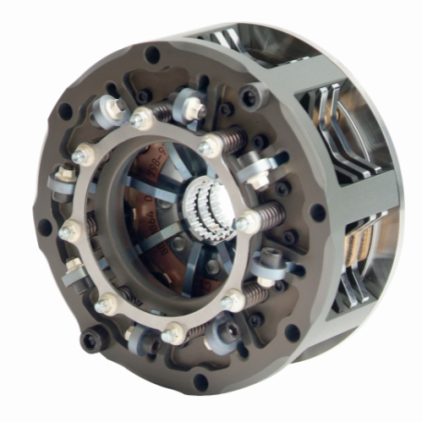 A centrifugal clutch from ZF supports his ambitions. Moritz Nöding spends much of his time at international race tracks. He is working as Press Officer for motorsports at ZF and is in charge of internal and external motorsport communications for the company. Alessandro Zanardi is a phenomenon - and living proof that there are no limits to tackling a challenge with passion and enthusiasm. 17 years ago, the former Formula 1 driver and two-time ChampCar champion lost both legs in an accident. But that was not the end of his career, but the beginning of an exciting new chapter in his life. Today he is not only successful in motorsport and as a para-athlete, but also idol and inspiration for people around the globe. 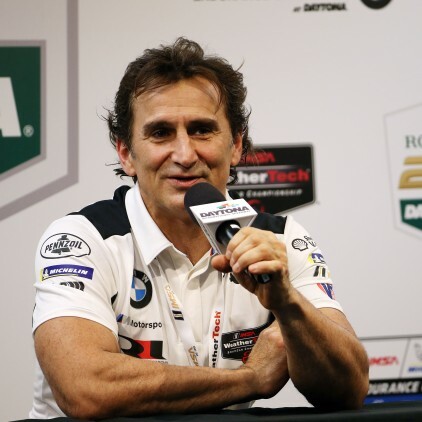 Next weekend (January 26/27), Alex Zanardi will contest the 24-hours of Daytona (USA) in the BMW Team RLL BMW M8 GTE. 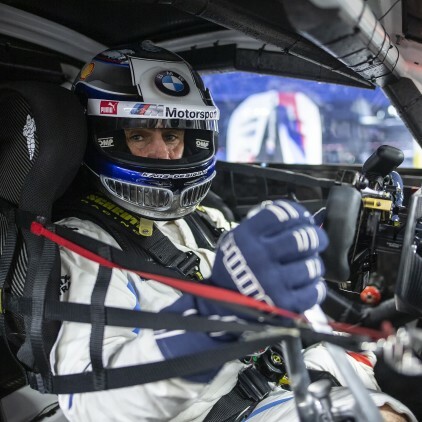 For Zanardi this means the transition between very different challenges: from sprint to endurance races, from the BMW M4 DTM to the BMW M8 GTE and from racing alone to a shared start with teammates. 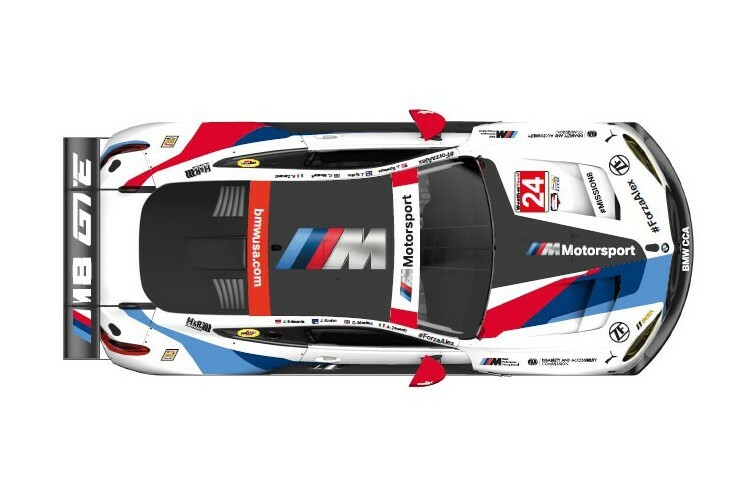 When Zanardi made his debut in the BMW M6 GT3 in 2016, the system was improved yet further. The clutch actuator was replaced by a fully-automatic centrifugal clutch , which was developed by ZF, Premium Partner of BMW M Motorsport. This opens and closes automatically at a certain engine speed and needs no longer to be operated by the driver. 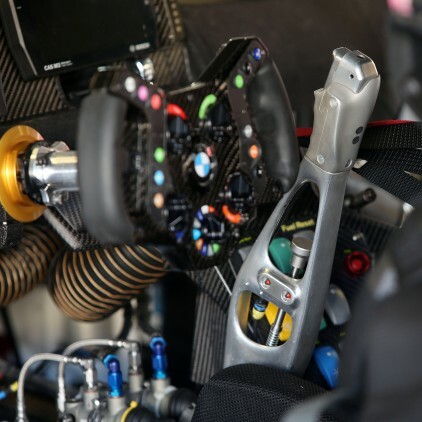 For Zanardi, the system has the major benefit that he no longer needs to operate a clutch lever with one of his hands. It was clear to Zanardi that he would be able to drive for far longer and feel more comfortable in the car without his prostheses. As such, he sat down with the BMW M Motorsport engineers in Munich and came up with a completely new system: a system that would allow Zanardi to operate everything with his arms and hands. This would have been an issue in the BMW 320i in 2003, due to the H gearbox, however, the modern transmission in today’s GT racecars and the now established centrifugal clutch opened up new possibilities. This was initially tested in the BMW M6 GT3 and then given its first acid test, which it passed with flying colours when Zanardi made a guest appearance in the DTM at the wheel of the BMW M4 DTM at Misano in August 2018. All of this was leading up to one goal: Zanardi’s start in the BMW M8 GTE at the 24 Hours of Daytona. 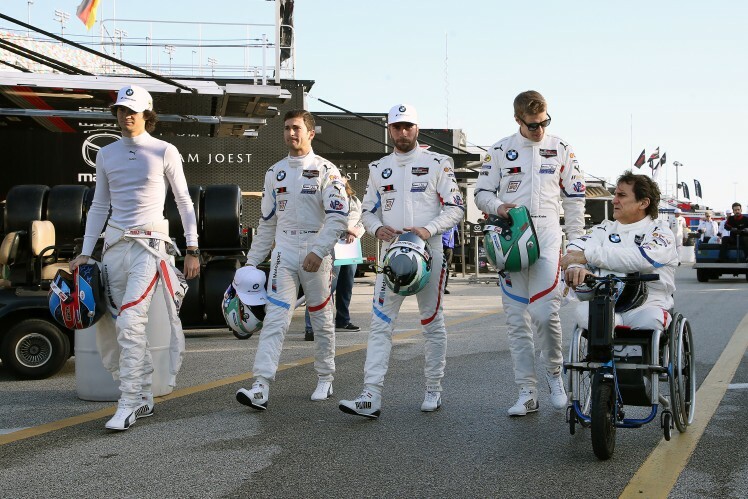 The brake pedal was replaced by a brake lever, which Zanardi pushes forward with his right arm. This is mounted on the transmission tunnel and connected to the brake. Zanardi accelerates using a throttle ring on the steering wheel, which he predominantly operates with his left hand. He can change gear using a shift paddle on the steering wheel. At the same time, a switch is also attached to the brake lever, with which he can shift down through the gears when braking into corners. ZF's partner team Venturi has started the new Formula E season not only with people's darling Felipe Massa. They're also competing with completely new, faster racing cars. For the first time, their electric drivelines were produced entirely by ZF.